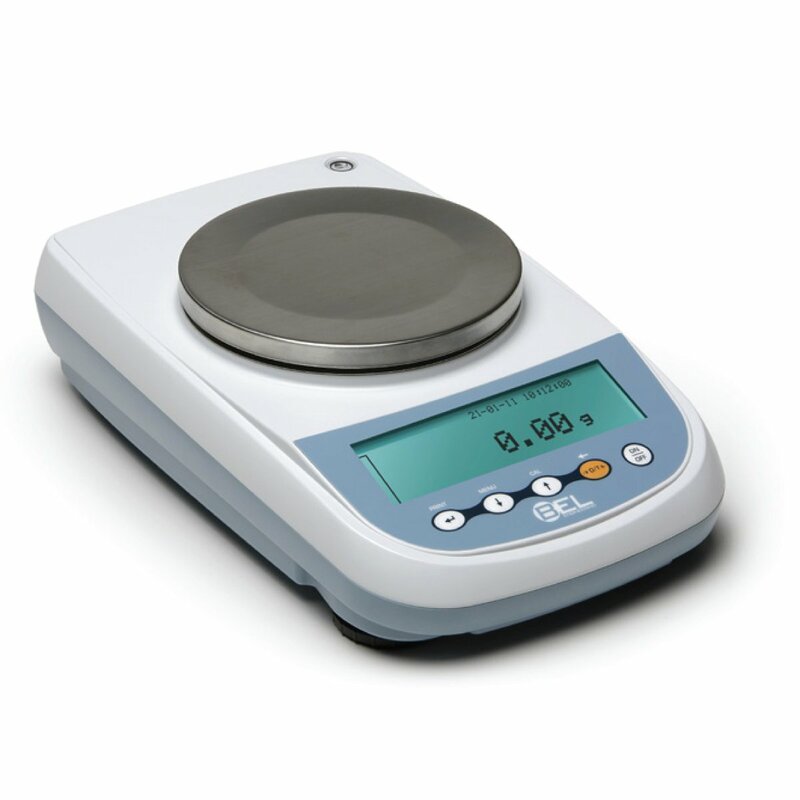 An advanced series of Precision Balances that combine elegance with highly reliable measuring performance. Thanks to a sophisticated software and to a high-performance load cell, these balances deliver top performance at competitive prices. All LG models are equipped with a large graphic display for easy reading and user friendly operations with many functions with a double case structure for high durability and ergonomic keypad. LG balances have an extensive recipe database, GLP and many embedded advanced features that make them perfect for use in laboratory, research departments, compounds formulation and quality control applications.